Adobe – the leader in PDF and photo editing today has bought a company called EchoSign. EchoSign deals in electronic signatures. 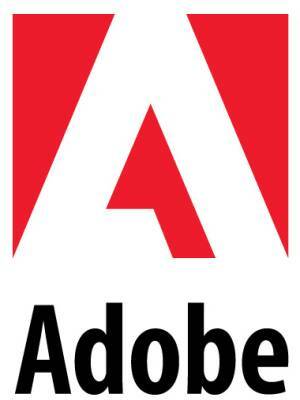 Adobe wants to implement EchoSign’s electronic signature into all of its document exchange services. The idea is EchoSign’s technology will automate electronic signatures at every step of the way. Adobe said that EchoSign’s whole deal is a secure option from ssmall businesses through to the enterprise. In a statement the company said that it was a matter of time before electronic signatures become the de facto medium to sign stuff in general. Adobe also said that it has high profile businesses lined up such as Salesforce and NetSuite. No Terms of the agreement have been disclosed. Adobe did not say on how much it paid to buy the firm. Previous Cloud Applications such as Drop Box set stage for Privacy Concerns!